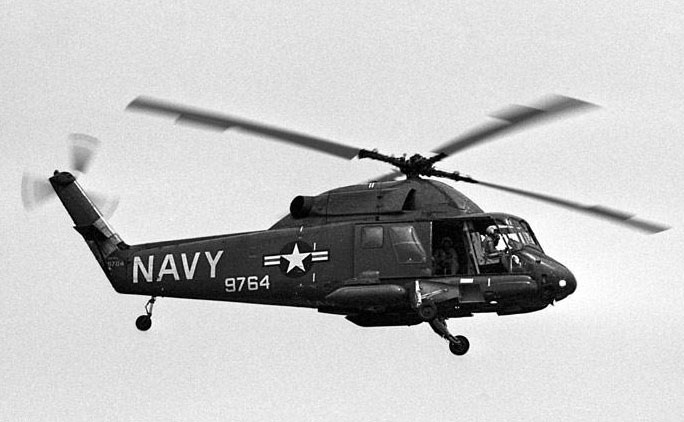 Developed in 1957 by Kaman and the US Navy Bureau of Aeronautics, commonly used in Search and Rescue (SAR) missions; may be fitted with a 200 ft (61 m) hoist. A single engine utility helicopter of conventional design. The cabin accomodates up to 14 passengers, including the crew. The US Army designation was H-2 Tomahawk. 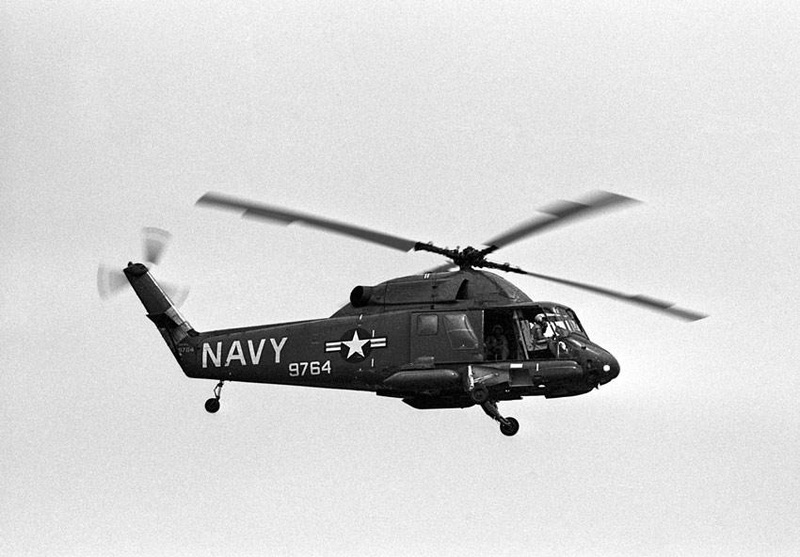 Resources related to the K-20 / HU2K-1 (UH-2A Seasprite, H-2 Tomahawk), provided by the Vertical Flight Society. Resources related to the K-20 / HU2K-1 (UH-2A Seasprite, H-2 Tomahawk), provided by public sources across the internet.